My dear blog family I wish you all a happy New Year. I welcome you all to this great and blessed year. I believe 2017 will be a great year (starting a new year on the first day of the week is not a coincidence). May all your heart desires be fulfilled this year. Pursue your dreams, don’t let them die. A new year is like having a clean sheet, a new opportunity to begin afresh, to live out your dreams. Don’t take this opportunity for granted. We have another opportunity to make our lives, the world a better place and most importantly fulfill God’s purpose for our lives. 2016 was an interesting and difficult year for Nigeria; I pray 2017 will be a lot better. I want to use this opportunity to thank every one of you for being on this blog journey with me. This blog is one of the things I am most grateful to God for in 2016, I don’t take this platform for granted neither do I take you my dear blog family for granted. If no one reads or comments on what I write, then it will all be a waste. Thank you all so much. Expect greater and life changing articles, and in the next few days, something great is coming. Watch out for it. Once again, thank you and God bless you. 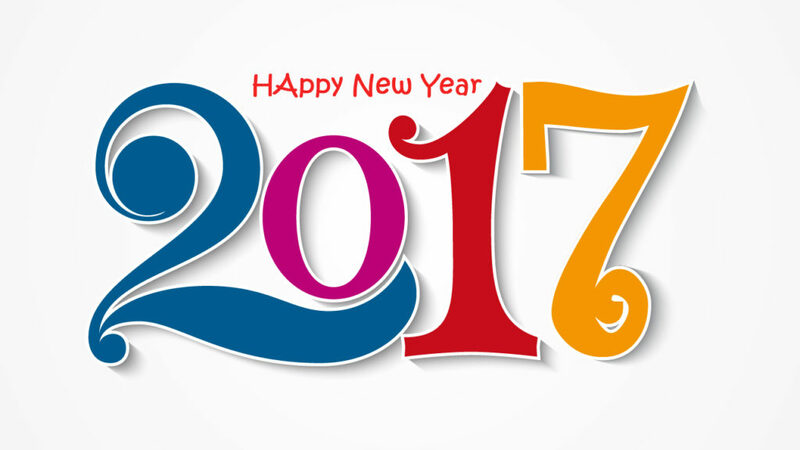 May 2017 be for you and your family all that you wish for and more.